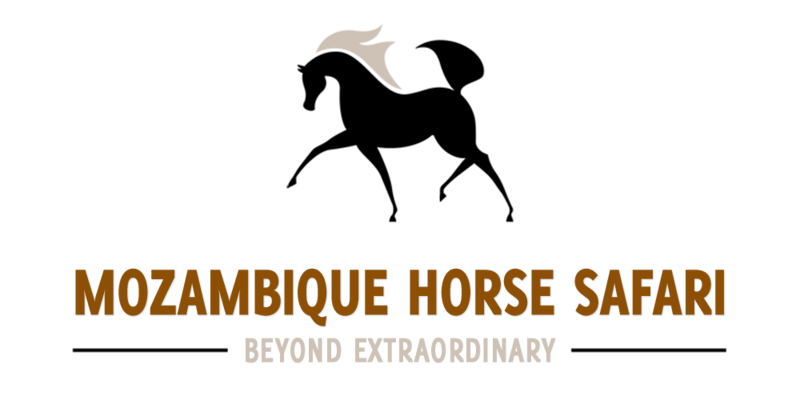 We have 39 horses; the majority being rescued from Zimbabwean farms at the height of political violence and retold in the international best seller One Hundred & Four Horses. 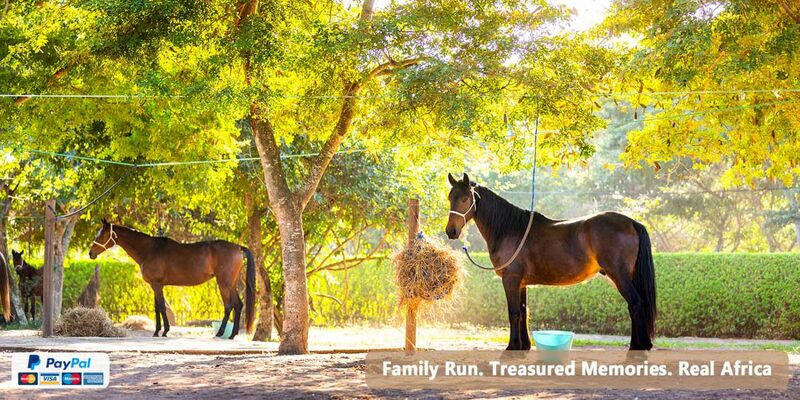 In Mozambique we have taken on several other very special horses and recently acquired a herd of 11 young prize winning SA Boerperds. 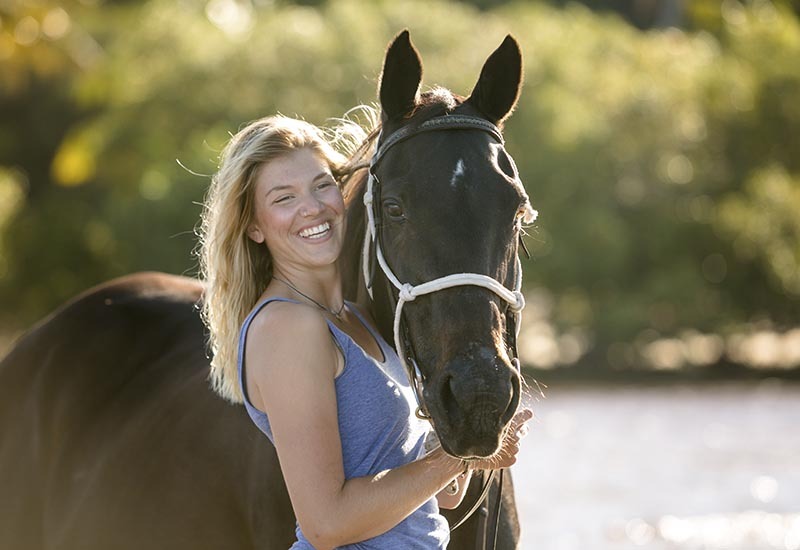 All our riding horses are schooled to a very high level, with calm temperaments that are trained to react easily and lightly to the aids. 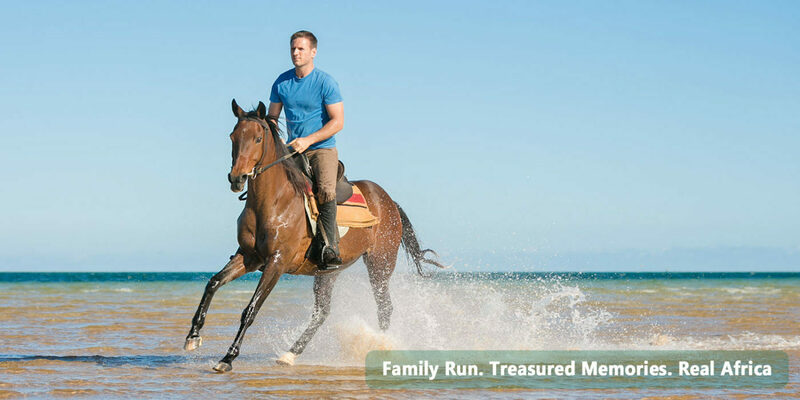 Mozambiue Horse Safari is family run, with a strong sense of personal pride taken to ensure our riding and way of life will be a treasured memory. 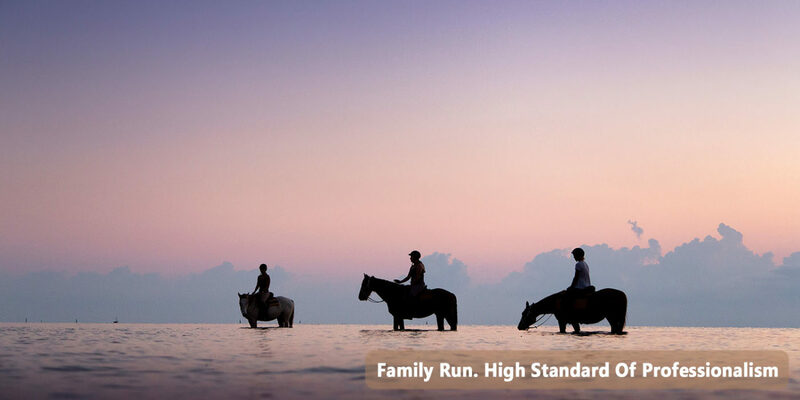 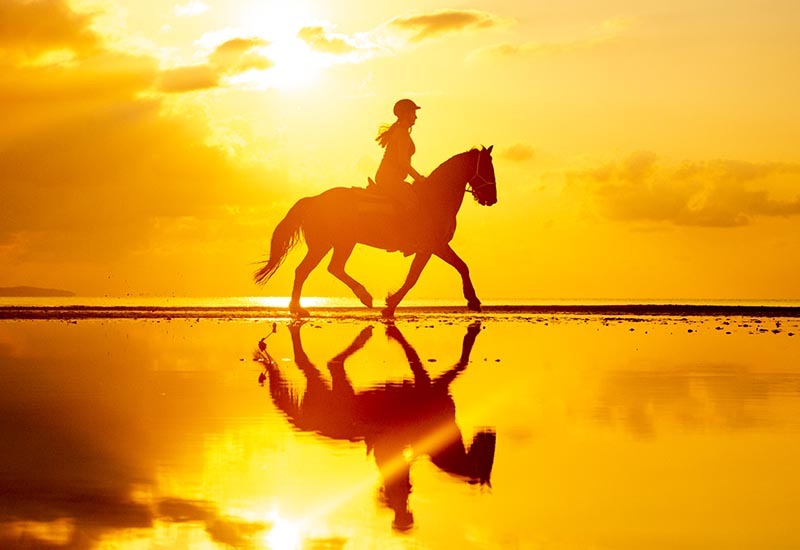 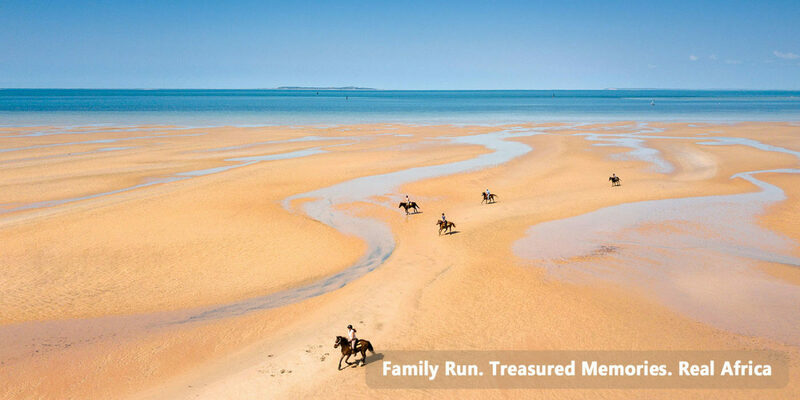 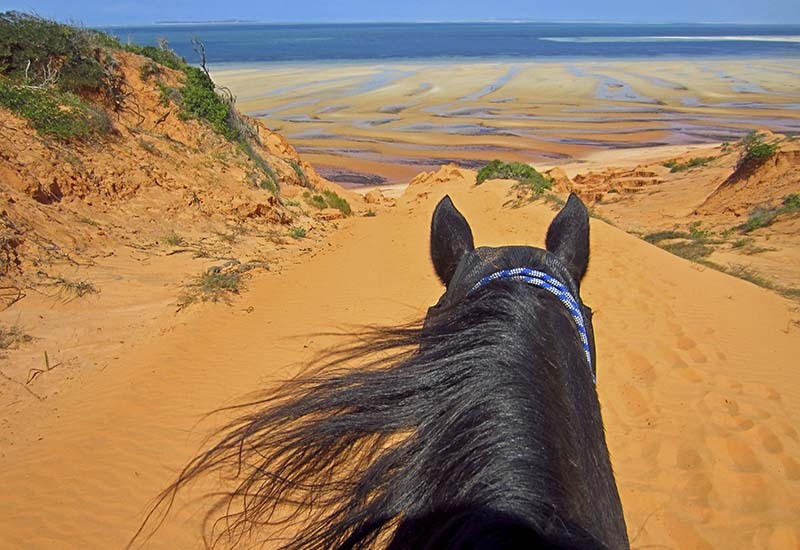 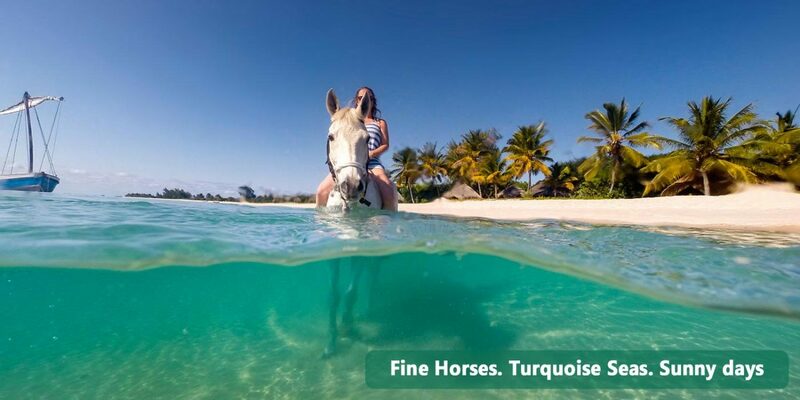 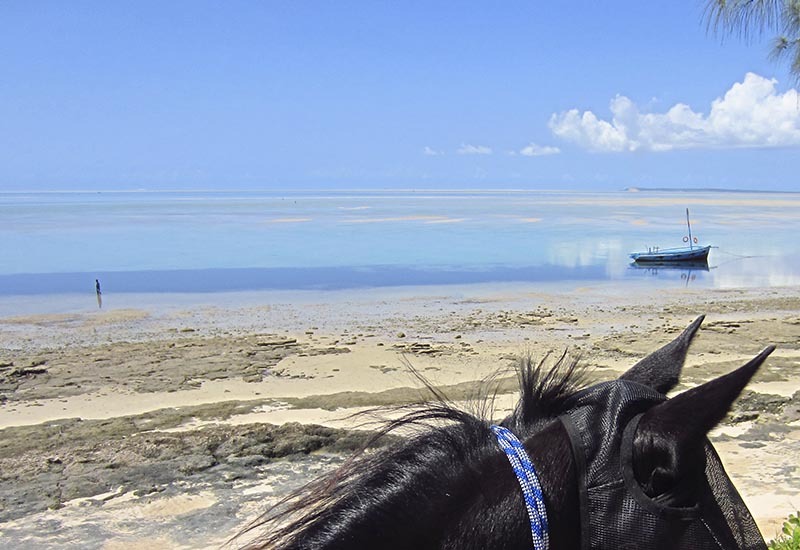 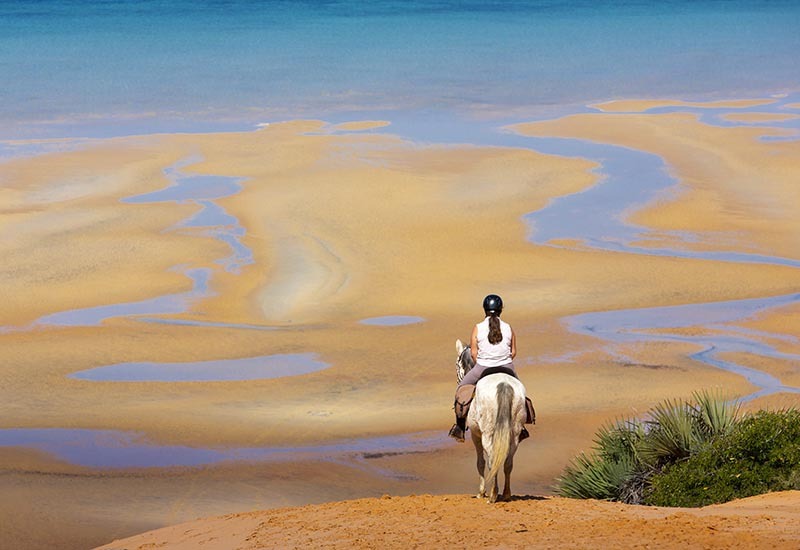 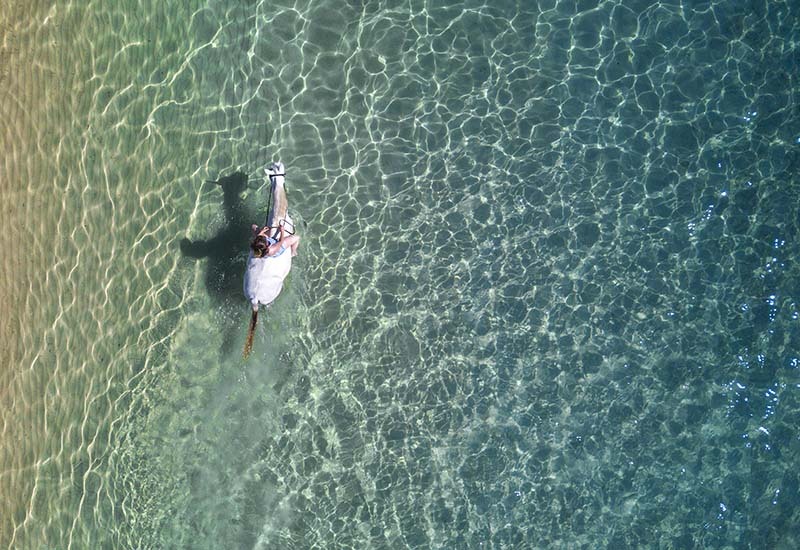 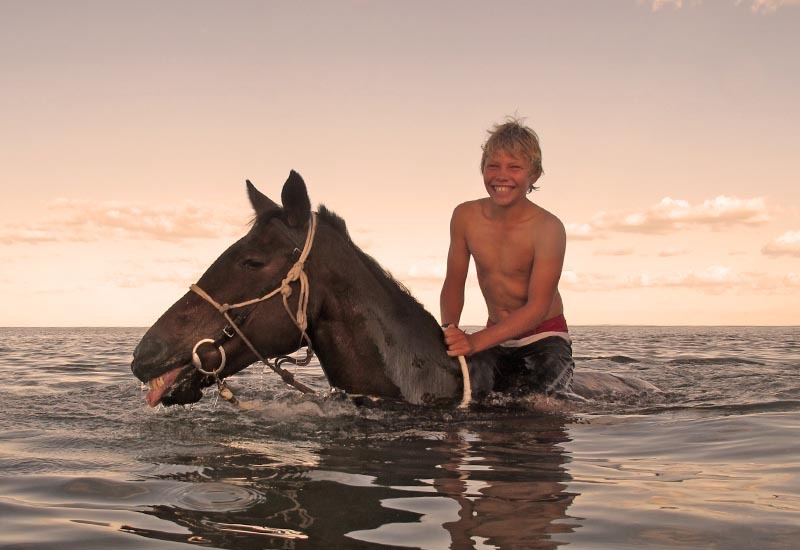 If you dream of cantering along white sand beaches, swimming in blue seas and enjoying the warm hospitality of island life look no further than Mozambique Horse Safari. 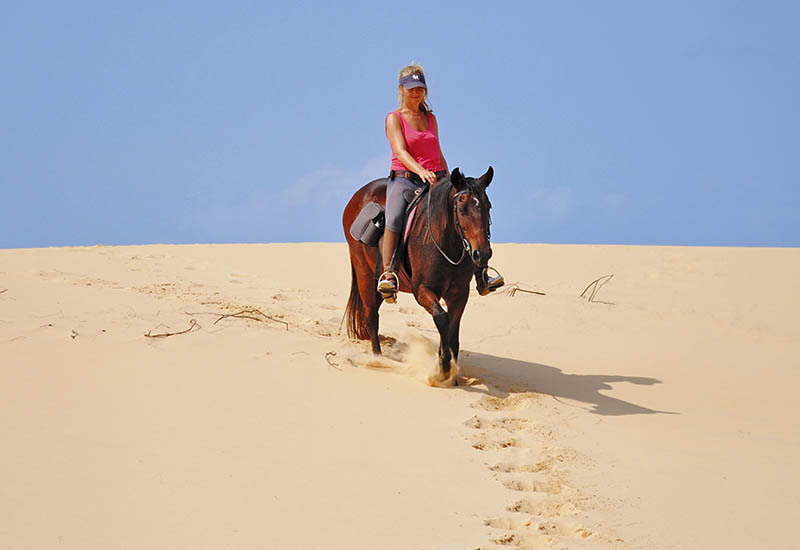 Please have a look at the videos below to get a sense of our history and what it is like to ride with Mozambique Horse Safari on the beaches of Vilankulo & Benguerra Island.